Gone are the days when you had to rely on helping an agent book you a hotel or individually visit or call each hotel to check on the room availability and tariffs. Hotel bookings are a cake walk today and a sumptuous one at that! From checking on the reviews to the facilities being offered to even checking how a slight change in the dates can end up letting you grab a good deal, a lot many portals offer hotel booking at a click of a button. We narrow down on the top 10 online hotel booking sites in India and these have been handpicked based on their reliability, inventory & the deals and discounts they offer. 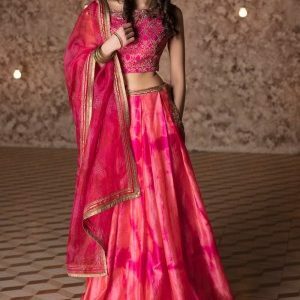 The very fact that they are the ones responsible to revolutionize the way India travelled before they entered the scene, we place them on top of our listing. MMT allows you to book your tickets (road, rail and air), opt for tour packages and helps you book hotels based on your budget. 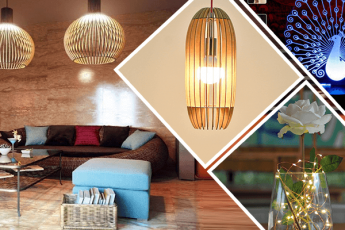 You can save a lot of money by comparing your options on MMT, and sometimes they have fabulous live deals running on their home page that our up for grabs. The best part is that they have all sorts of hotels listed with them – from luxury to cheap. When you find the hotel, you have to simply click on its name and all the relevant details shall be before you. 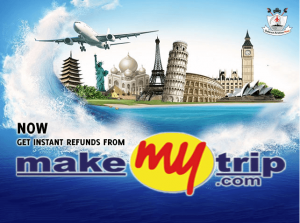 Get MakeMytrip coupons on GreatBuyz for your Online Shopping. Goibibo happens to be one of the largest online hotel booking engines in the country and is also one of the leading air aggregates. They have an option of certified goStay where the fares are as low as Rs. 999 for a day and in case you find something wrong with the hotel, they offer a 100 per cent money back guarantee. 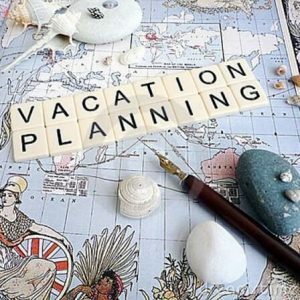 This again is a portal which allows you to plan your entire travel itinerary – from booking your hotel to air/rail/road tickets to even opting for tour packages. Get Goibibo coupons on GreatBuyz for your Online Shopping. They are the Gods of hotel booking across the world! From offering last minute discounts to detailed reviews and actual pictures as shared by other guests, www.booking.com offers you the convenience of booking hotels and homestays across the world! The simplicity of the portal is what makes booking with them such a pleasant experience and of course, after you book with them, they also ensure that post your stay, you share an honest review for others to make use of. Established in 1996 in Amsterdam, Booking.com has grown from a small Dutch start-up to one of the largest travel e-commerce companies in the world. 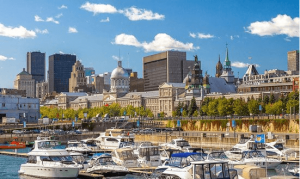 Here you can get connected with the world’s largest selection of incredible places to stay, including everything from apartments, vacation homes, and family-run B&Bs to 5-star luxury resorts, tree houses and even igloos. The Booking.com website and app is available in over 40 languages, offers 1,570,152 properties, and covers 124,357 destinations in 229 countries and territories worldwide. So whether you are travelling for business or leisure, you can instantly book your ideal accommodation with Booking.com, without booking fees. Get Booking.com coupons on GreatBuyz for your Online Shopping. You may wonder what’s with their name….well there is no meaning to the word. 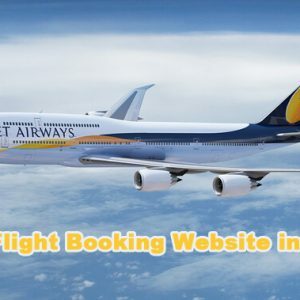 But don’t go by the weird name as they are one of the leading portals that allow you to book the best of accommodation during your travel at an attractive price. Here too, you shall find people sharing reviews of their stays at different hotels helping you choose the right one for yourself. They have more than 15,000,000 reviews from people all over the world! They guarantee the best rates and are happy to pay you the difference incase you find anything cheaper on any other portals. Their customer service is available in 17 languages and can be availed of 24×7! Get Agoda coupons on GreatBuyz for your Online Shopping. 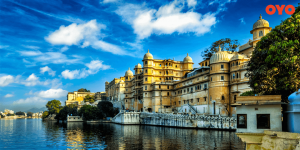 Expedia offers a large selection of hotels and resorts, both in India and across the world. You can compare rates from over 321,000 hotels to get the best deal on your booking. You can filter your search by destination, by neighbourhood, shopping areas, landmarks and even airport proximity. On the portal there is this feature by the name of Big Daddy’s Big Deal which allows you to find matchless hotel bargains. Then there is Deal Hunter which will help you save up to 70 per cent if you are booking your hotel well in advance. They have numerous 72 Hour Sales that bring you extra savings on popular destinations like Bali, Sydney and Rome. And their Last Minute hotel deals section has irresistible discounts updated daily just in case you have a sudden travel planned and are worried about ending up paying more for your stay. Expedia offers you a coupon of Rs. 2500 if the hotel stay you have booked is available at a cheaper rate at any of the Indian travel sites. Want more reason to book with Expedia? Here it is – There is no cancellation fee to change or cancel almost any hotel reservation. Get Expedia coupons on GreatBuyz for your Online Shopping. TripAdvisor compares prices from 200+ booking sites to help you find the lowest price. With millions of reviews from travelers worldwide, at TripAdvisor, you can find the ideal hotel, inn or bed & breakfast – whatever suits you best. And when you are ready to book, they shall check 200+ sites to find you the latest and lowest hotel prices. We would suggest you check them out thoroughly in case you are planning a leisure trip as they have plenty of options listed that shall even help you decide on the location for your holiday. This one is a market place from where you can compare hotels rates from other service providers and book with the one that offers you the best deal. Ixigo is India’s leading travel search marketplace. From flights, hotels and cabs to trains, buses and holidays packages, they have got it all covered. You can choose your hotel based on your travel need – for business, for honeymoon, hotels that are couple friendly etc. Get Ixigo coupons on GreatBuyz for your Online Shopping. Like Make My Trip, OYO too deserves credit for bringing in a revolution in the genre of booking an accommodation during travel/leisure stay. OYO Rooms, as popularly known, offer reasonable accommodation with basic services being provided for a comfortable stay. With a network covering 230 cities across India OYO offers the option to choose from 8500+ hotels. On the portal you can also check out their OYO Holiday Packages, OYOs for Business, OYOs for hill stations and OYO in Malaysia. 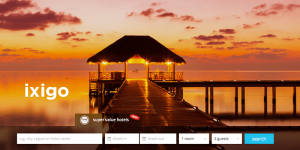 Their portal isn’t too use friendly but they offer good deals on hotel booking. With over 61,000 hotels contracted in over 1,100 cities across India, they are India’s largest platform for domestic hotels. 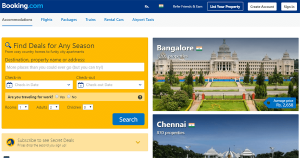 You can book your holiday packages, tickets (air, road and rail) on Yatra. Get Yatra coupons on GreatBuyz for your Online Shopping. 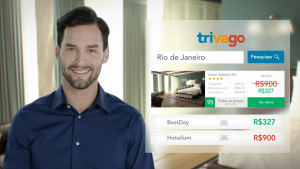 Trivago’s hotel search allows you to compare hotel prices in just a few clicks from more than 400 booking sites for 1.8 million+ hotels in over 190 countries! Phew! Get information for weekend trips to cities you wish to visit and grab a deal that best suits your need. Incase you are wondering how to book on trivago, the process is simple. The prices shown come from numerous hotels and booking websites. This means that while you decide which hotel best suits your need, the booking process itself is completed through the booking sites (which are linked to their website). By clicking on the “view deal” button, you will be forwarded onto a booking site where you can complete the reservation for the hotel deal found on trivago. Additionally do check out exclusively curated list of cashback offers when you book hotels locally or globally. 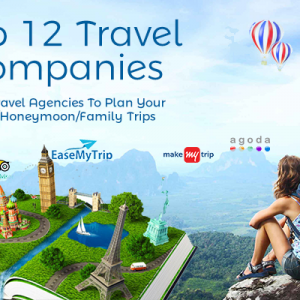 With the top names enlisted for you, next time there is travel on your mind, keep this list handy!